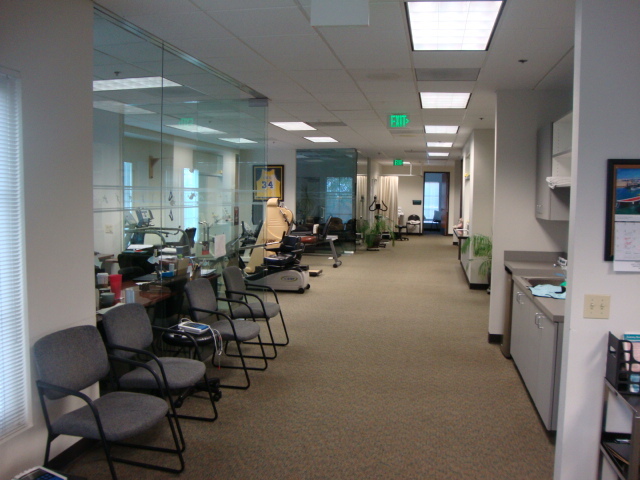 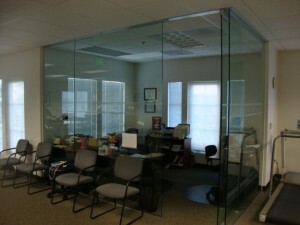 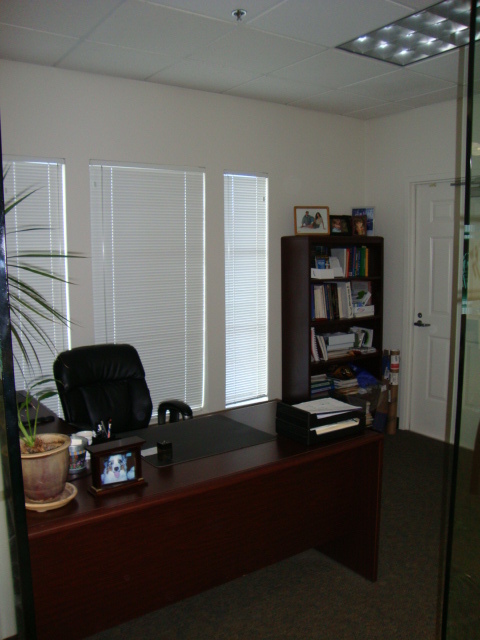 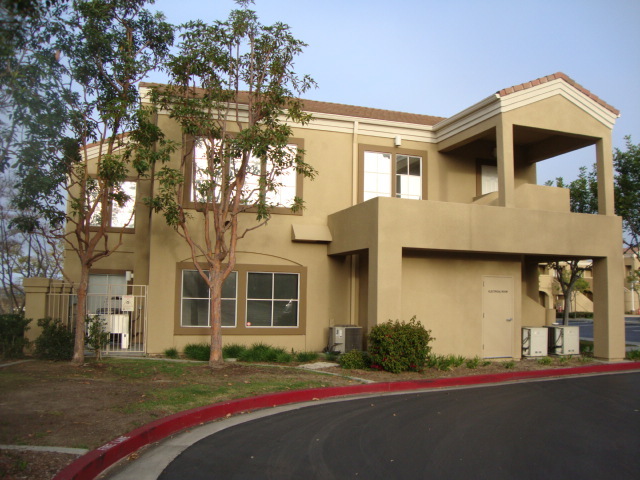 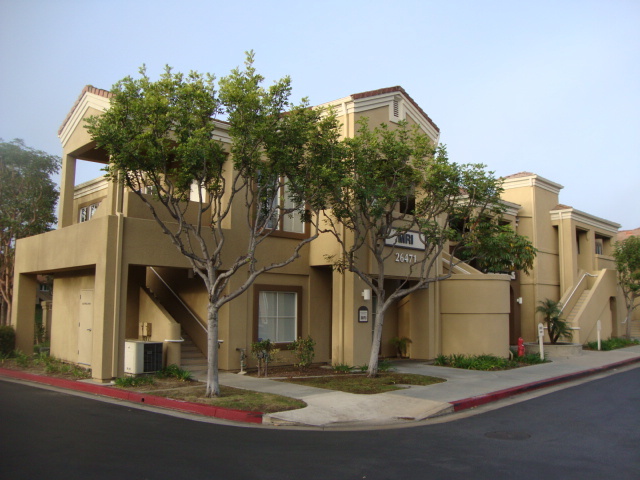 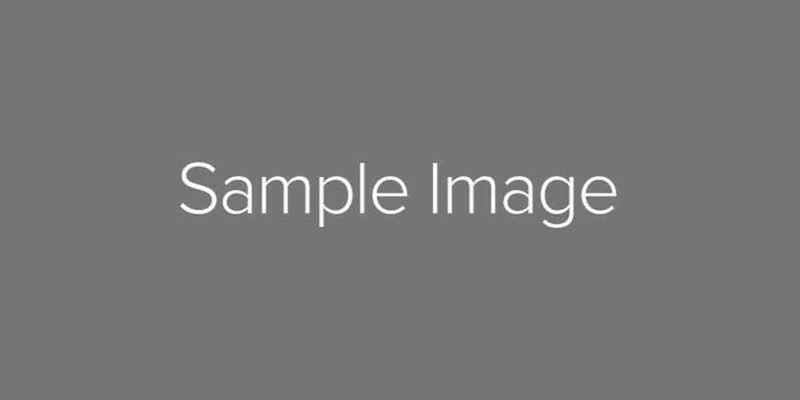 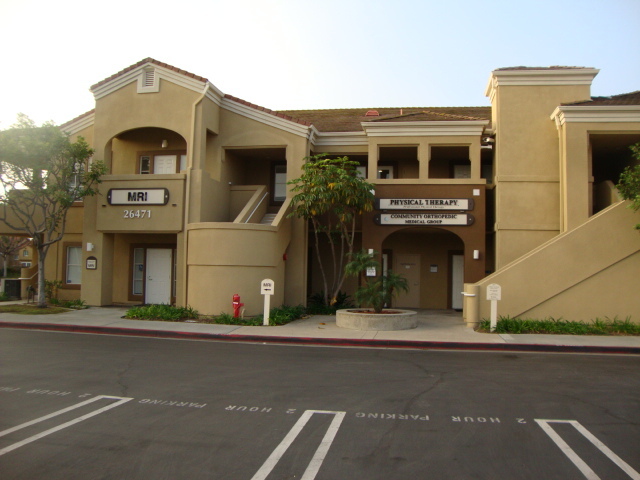 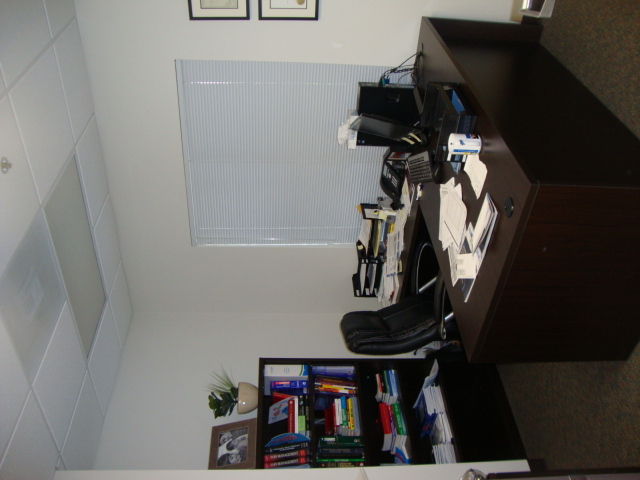 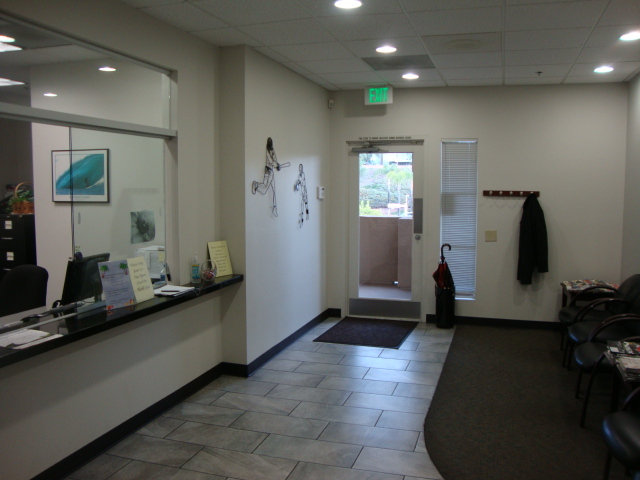 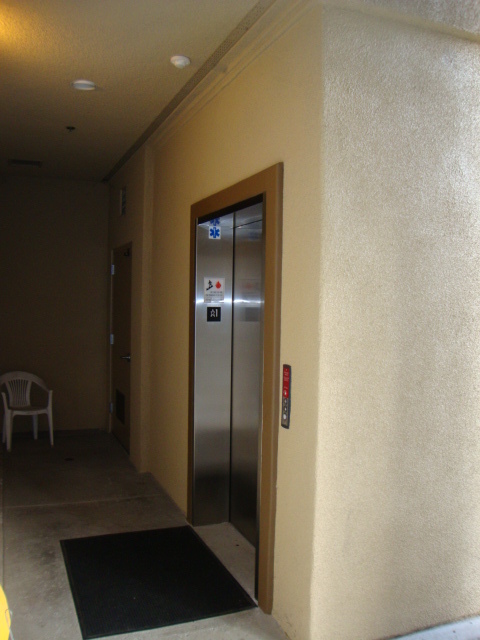 Mission Viejo, CA: Construction within an existing two (2) story building of approximately 8000 sq ft. 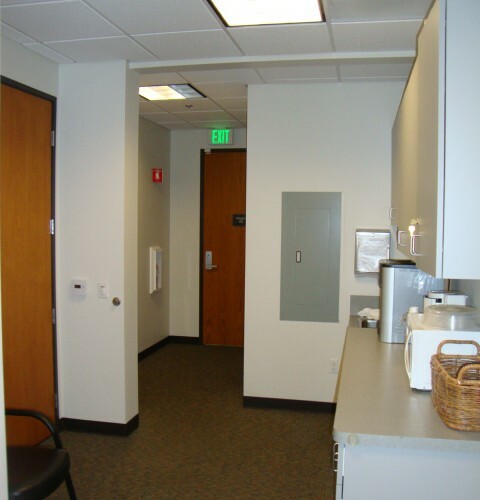 Constructed a complete medical office with X—Ray room and capabilities in one section. 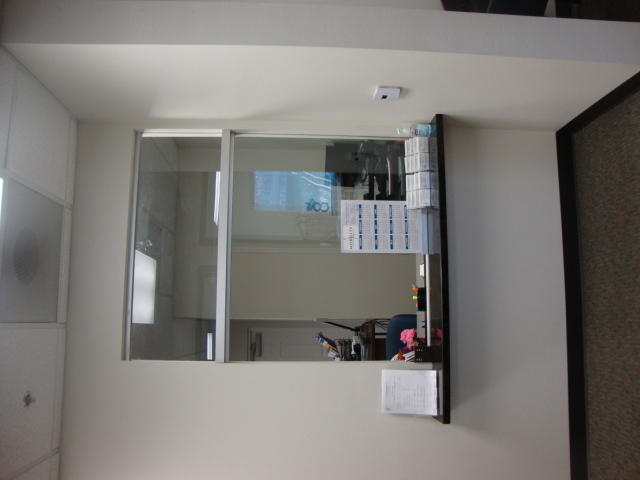 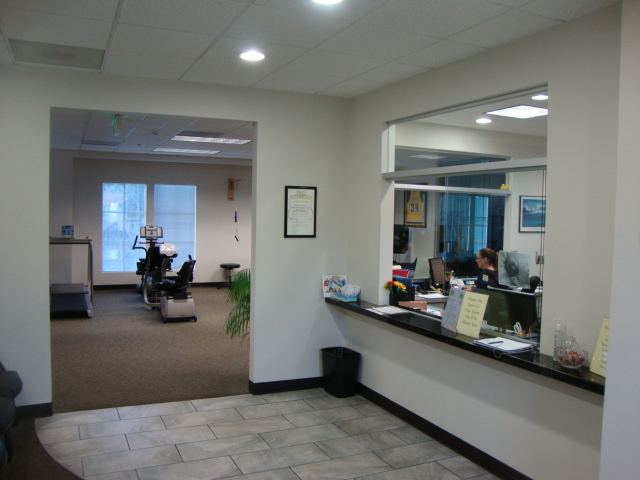 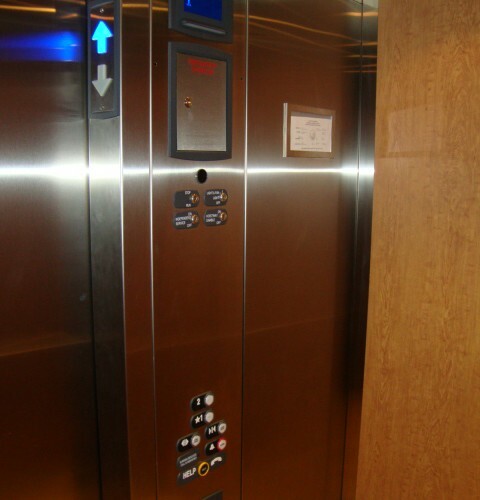 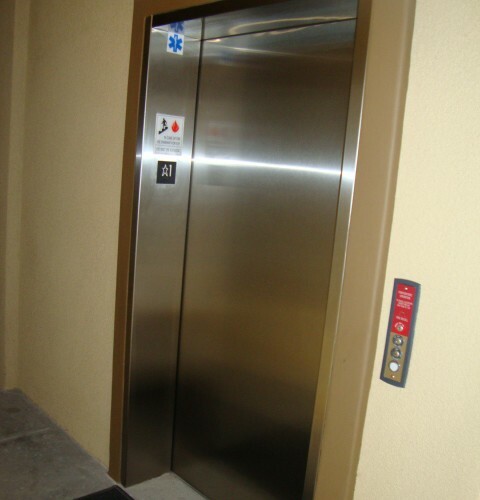 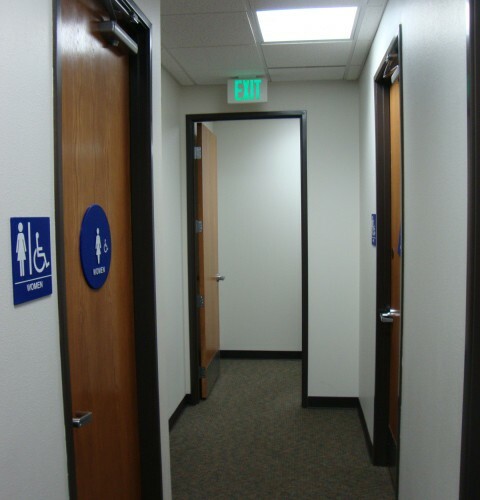 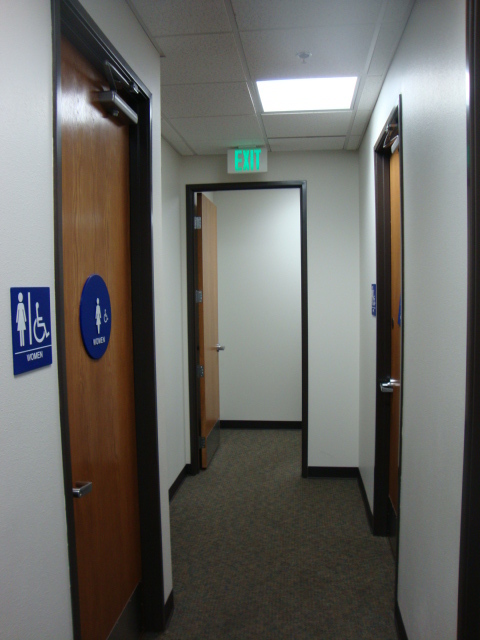 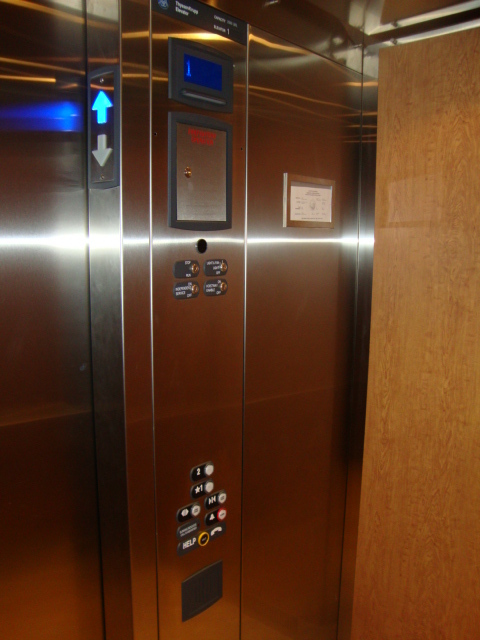 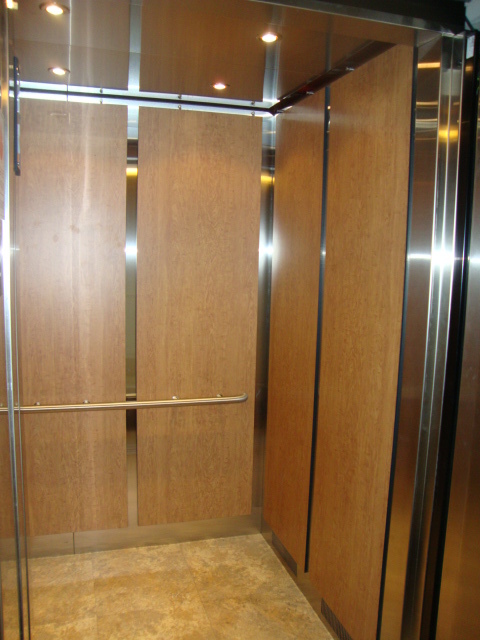 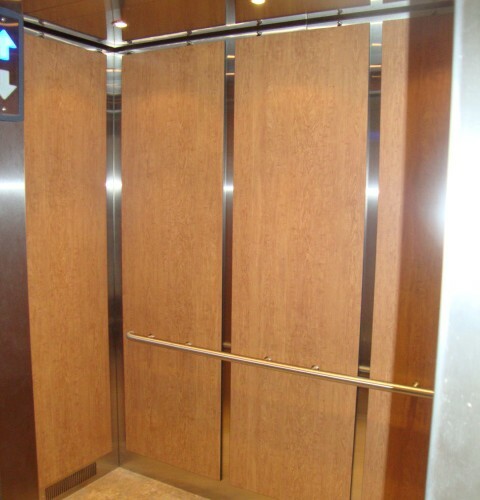 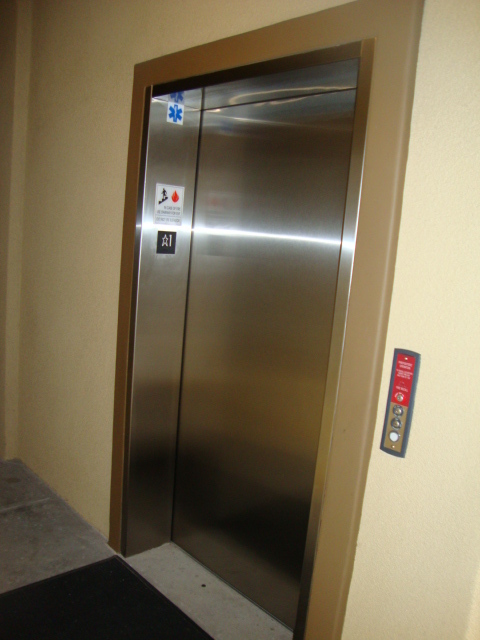 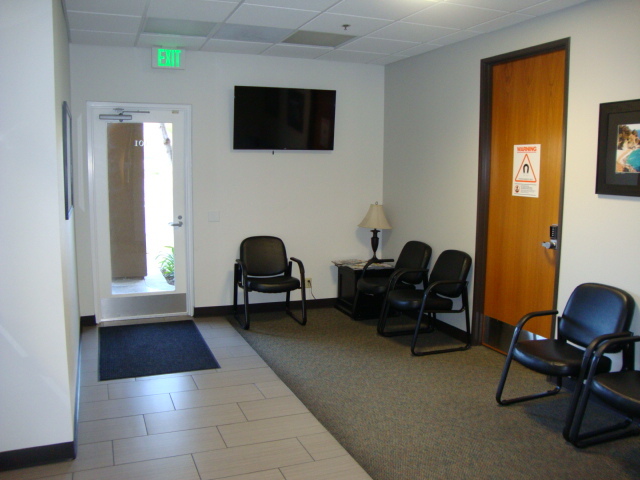 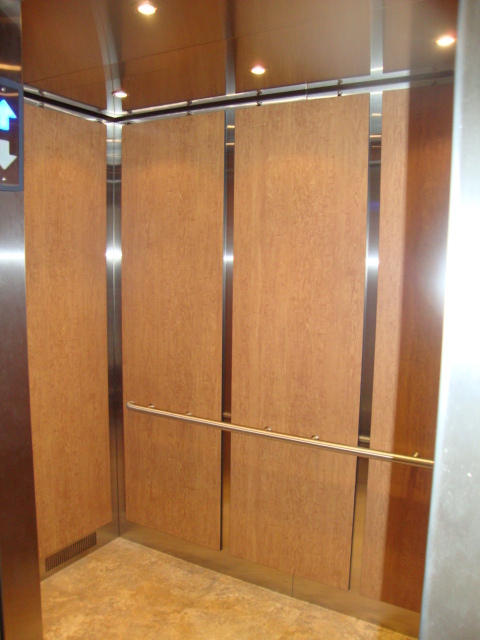 Constructed new ADA compliant elevator, MRI suite, relocated existing physical therapy services from first to second floor, and added new administrative and doctor’s office in the former physical therapy service area. 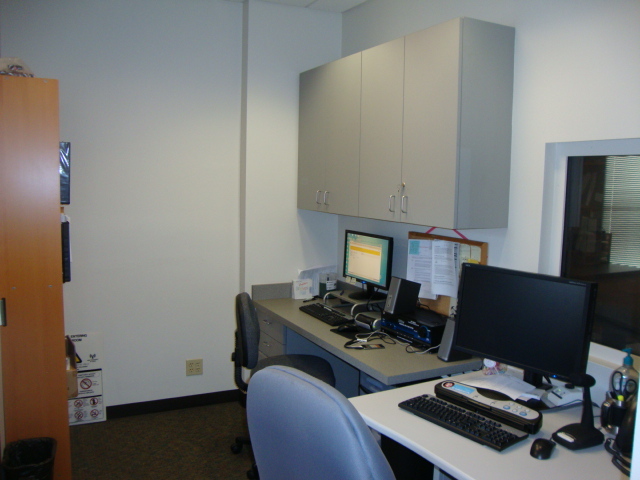 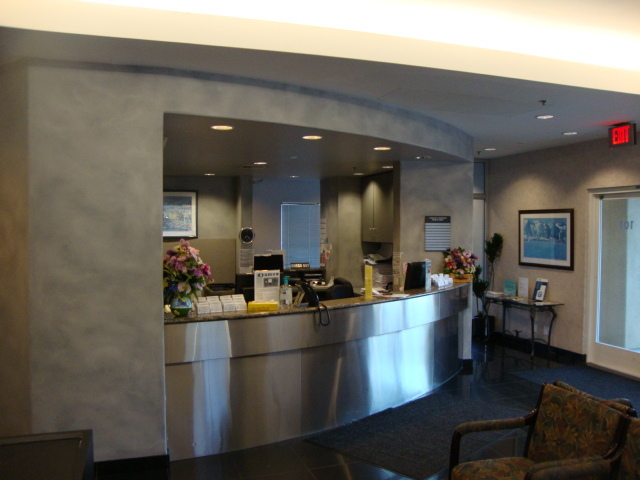 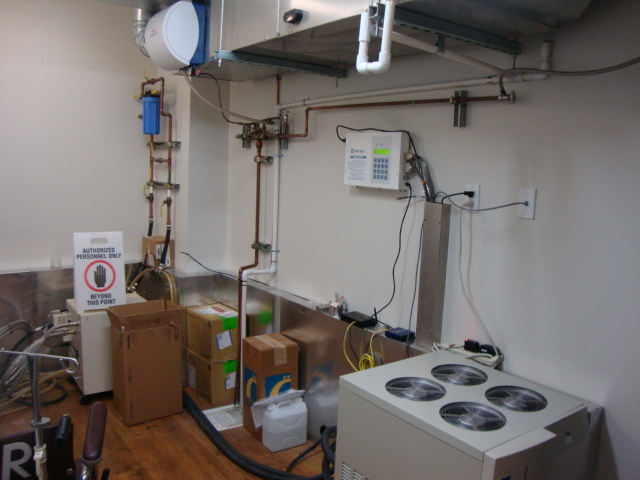 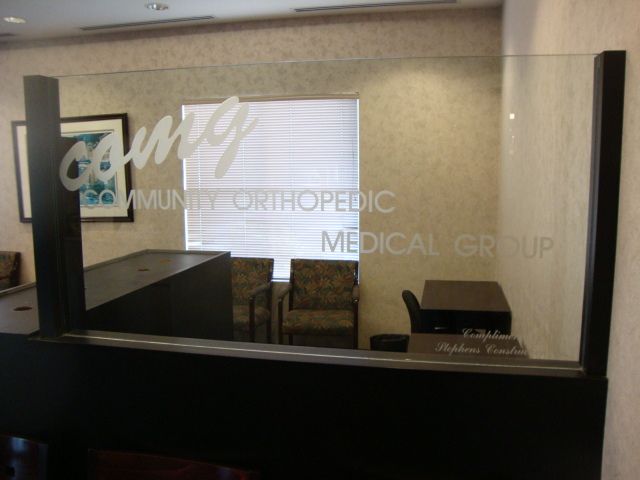 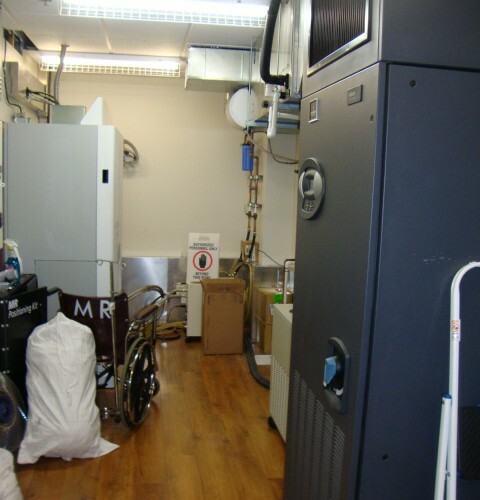 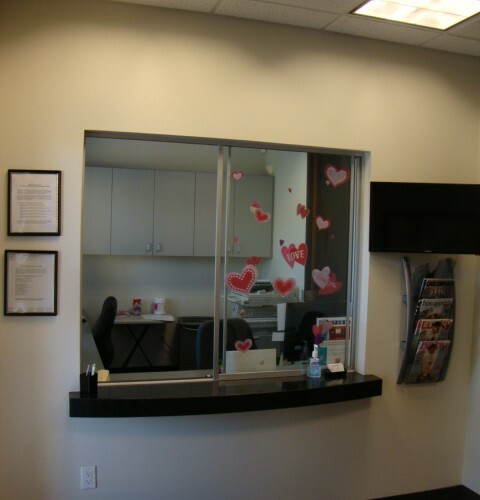 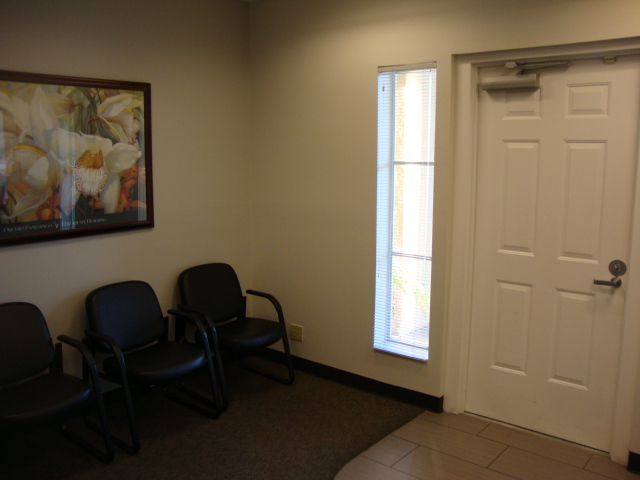 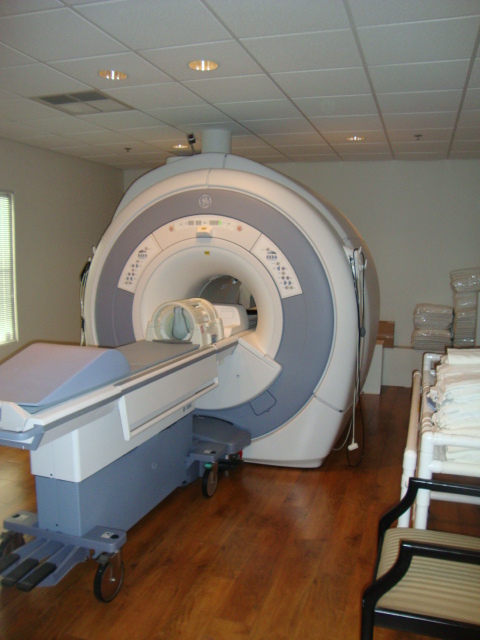 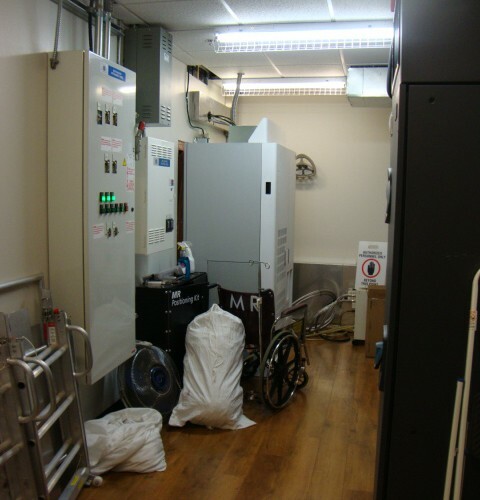 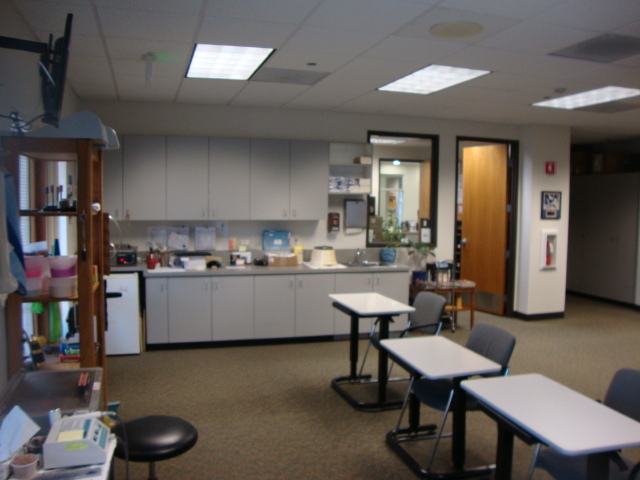 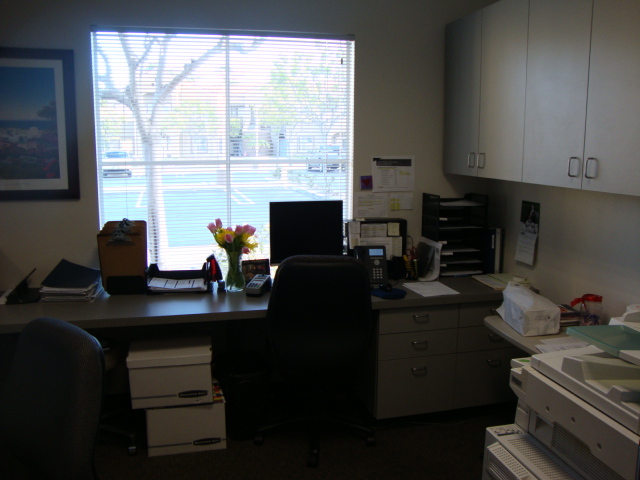 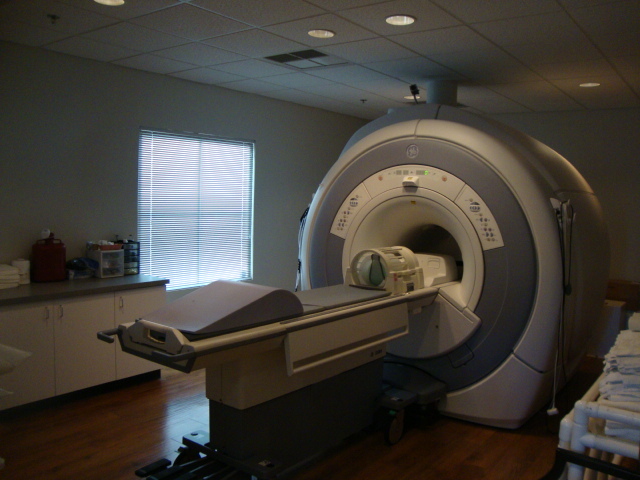 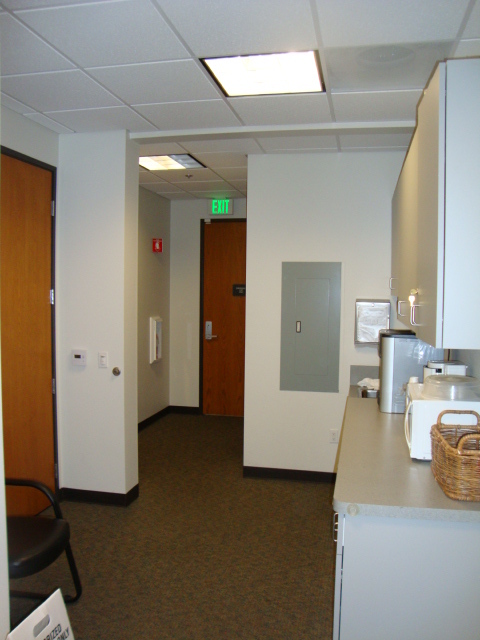 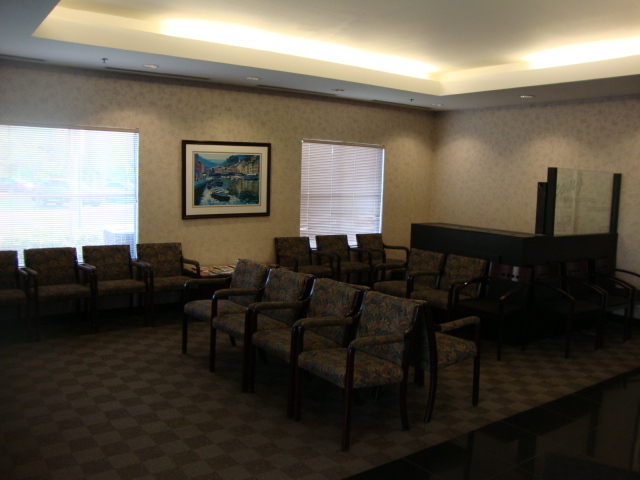 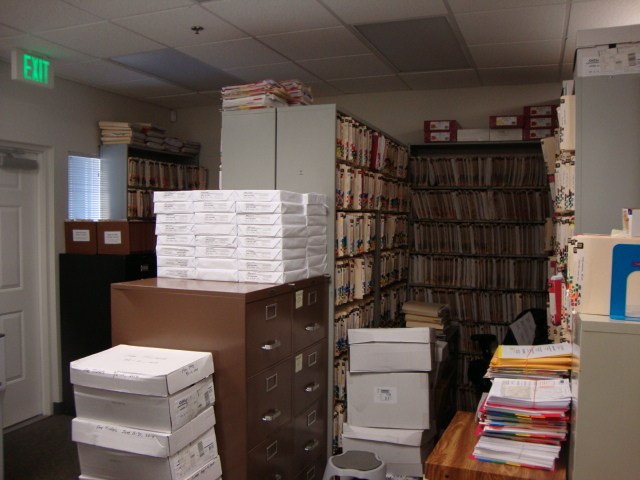 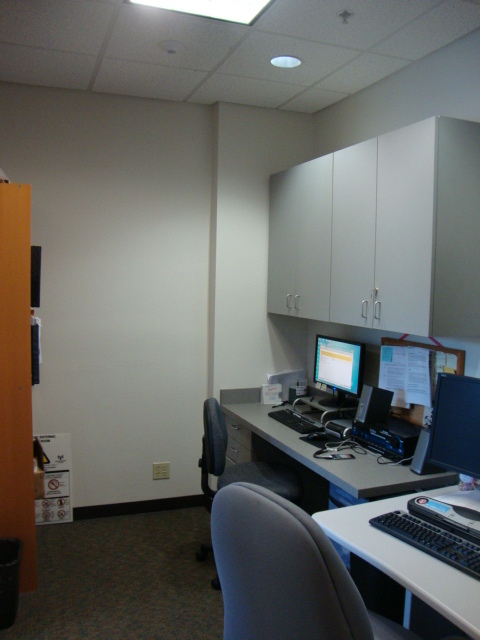 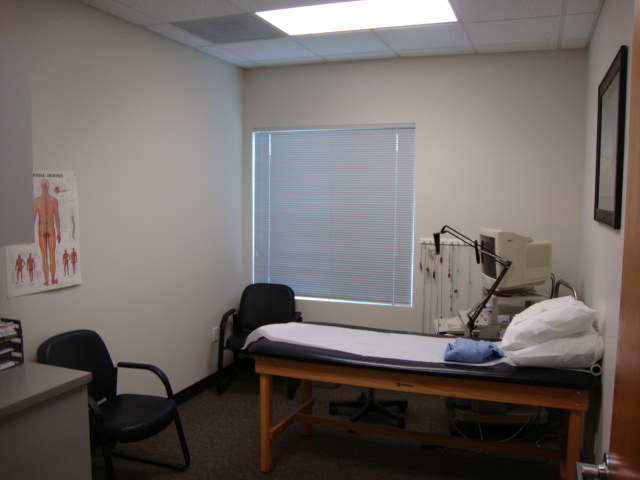 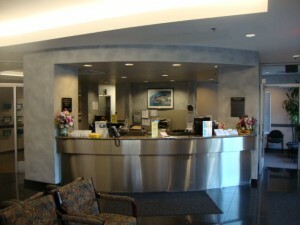 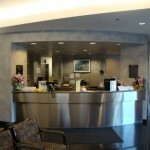 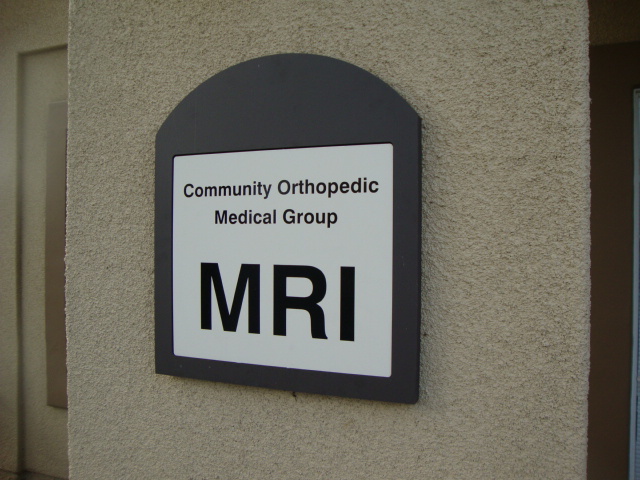 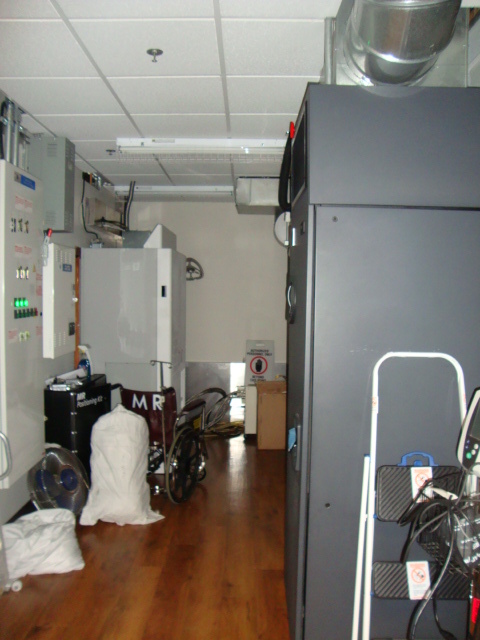 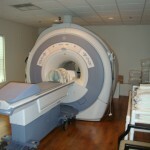 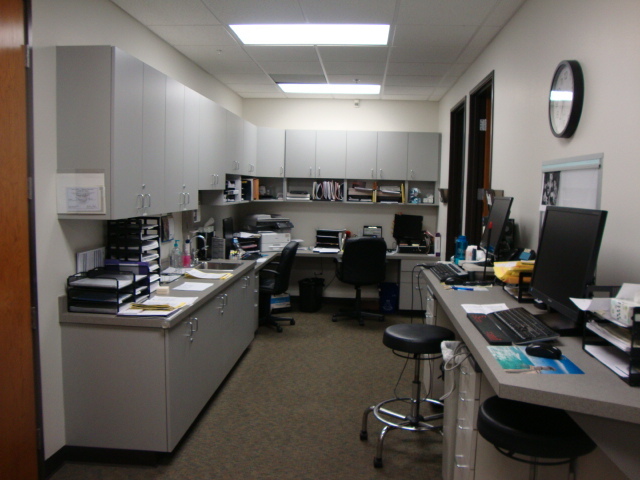 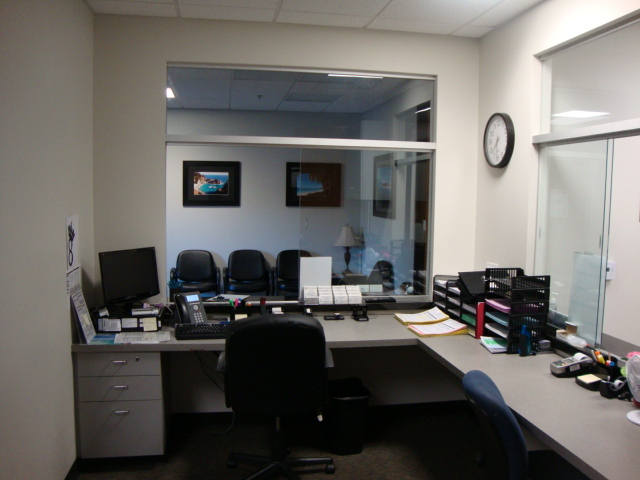 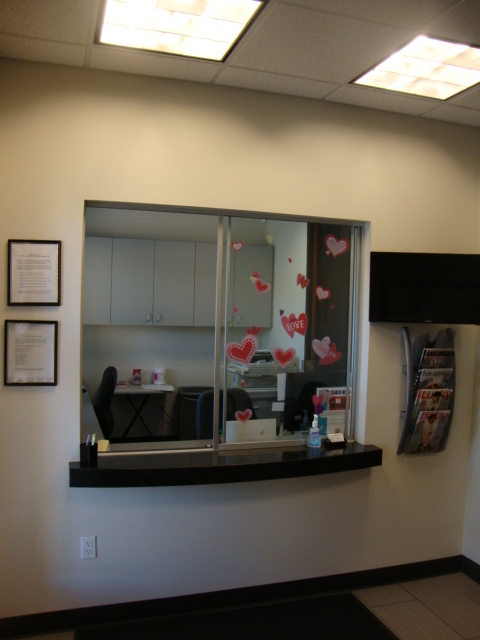 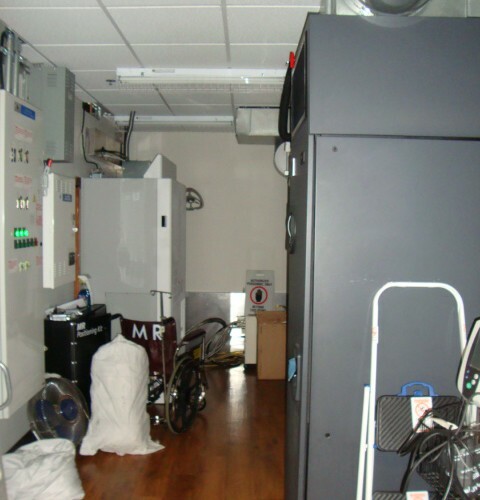 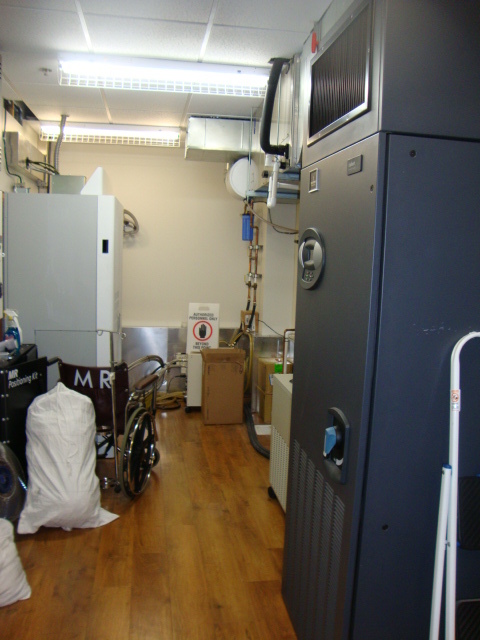 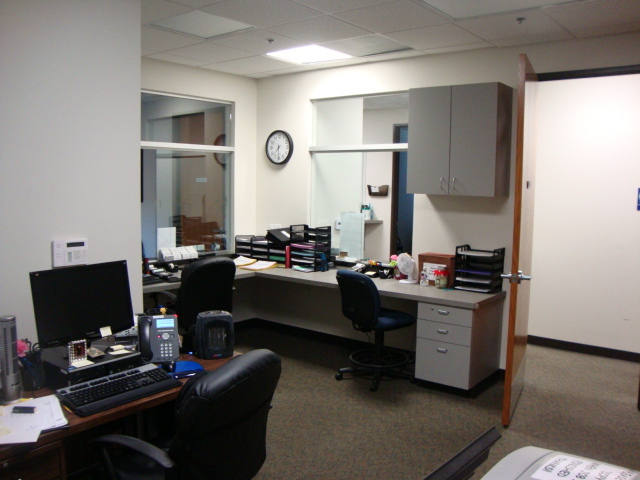 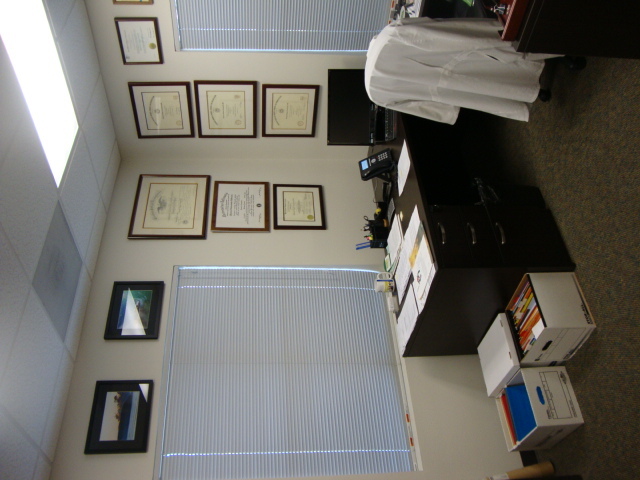 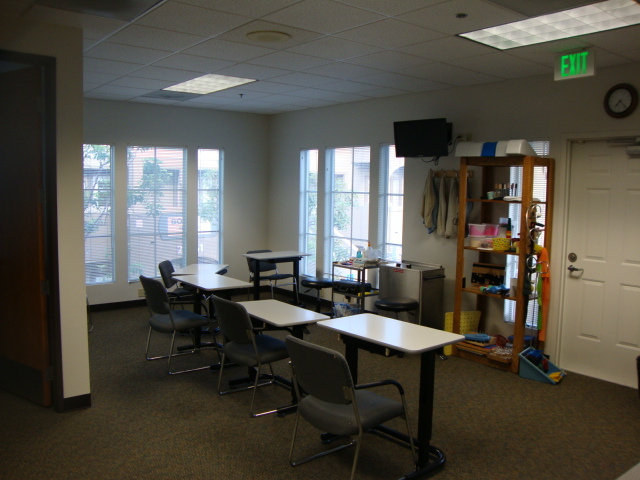 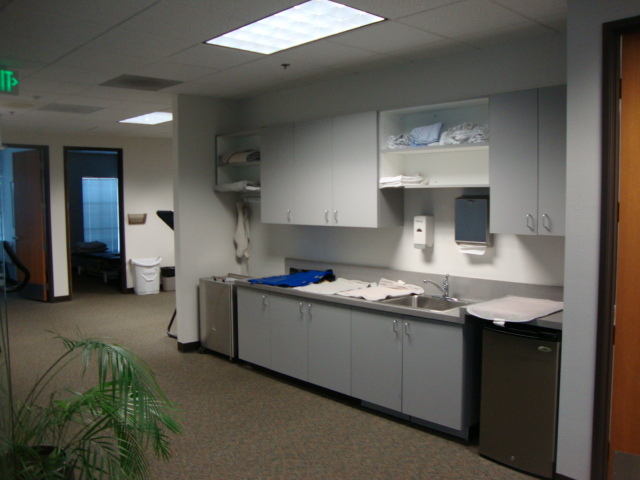 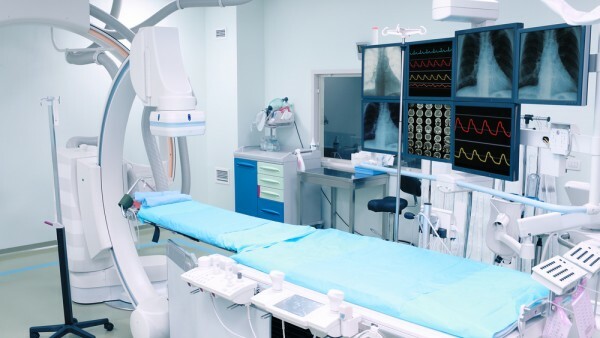 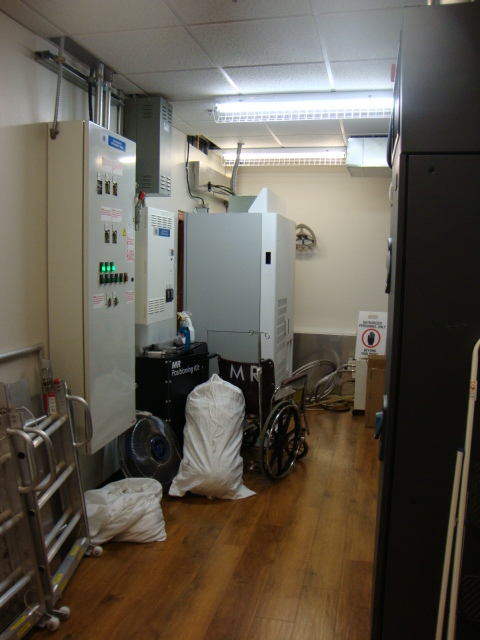 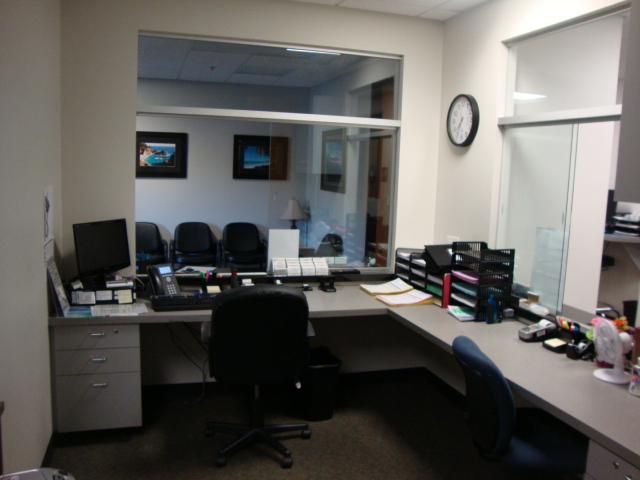 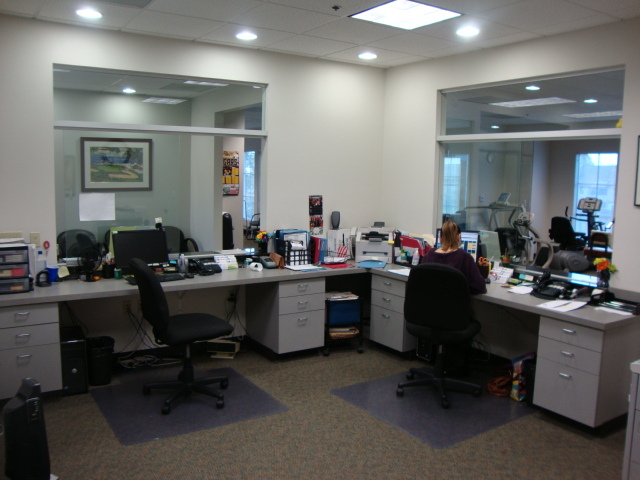 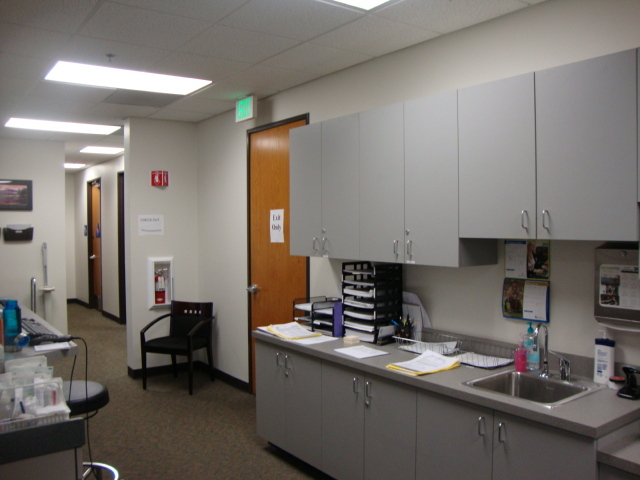 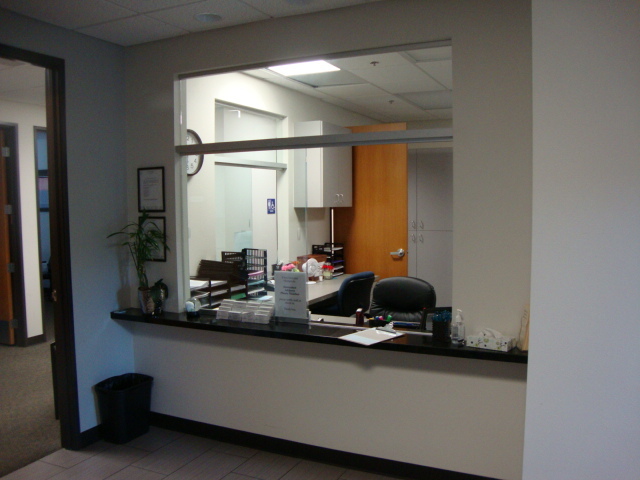 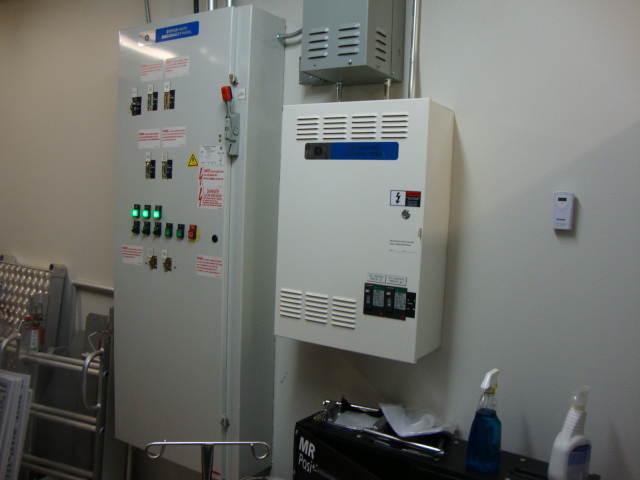 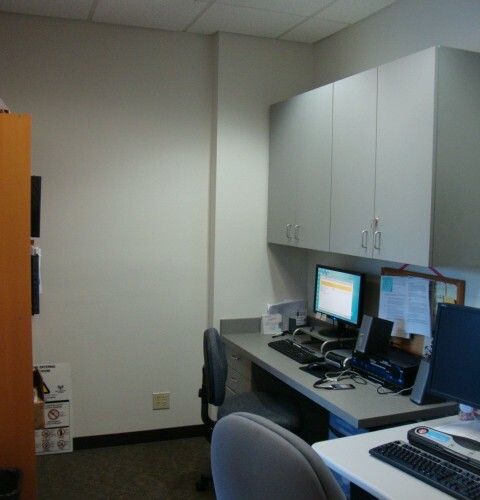 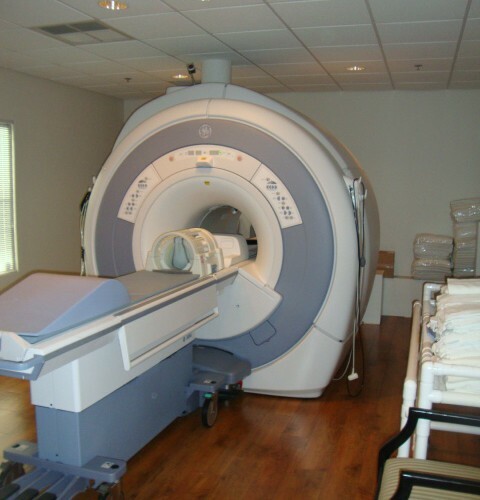 Removed existing MRI equipment and replaced with new examination rooms of approximately 1500 sq ft. 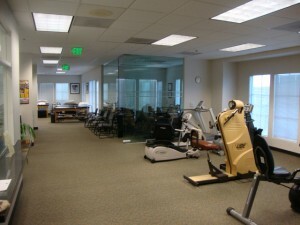 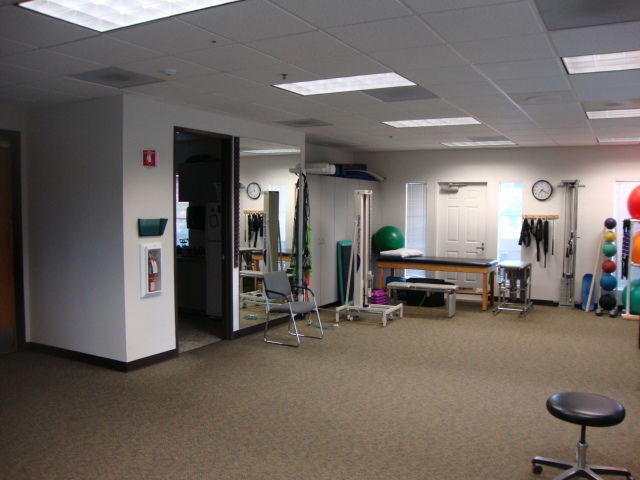 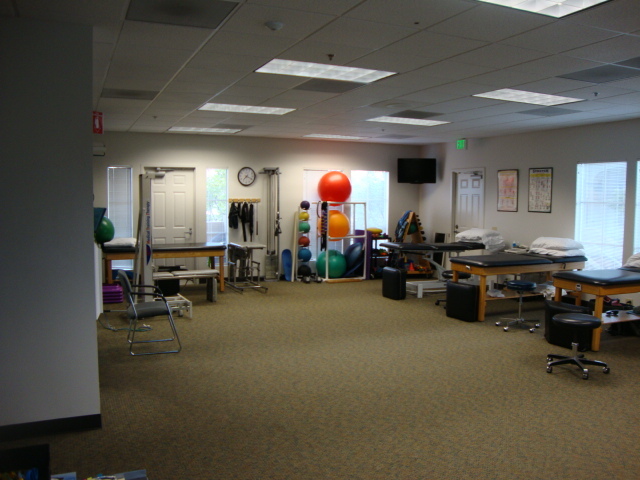 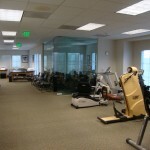 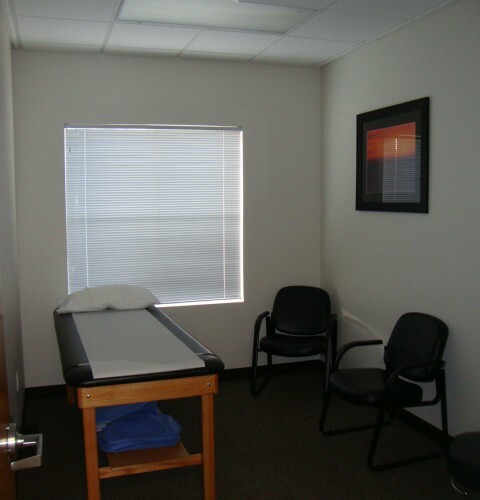 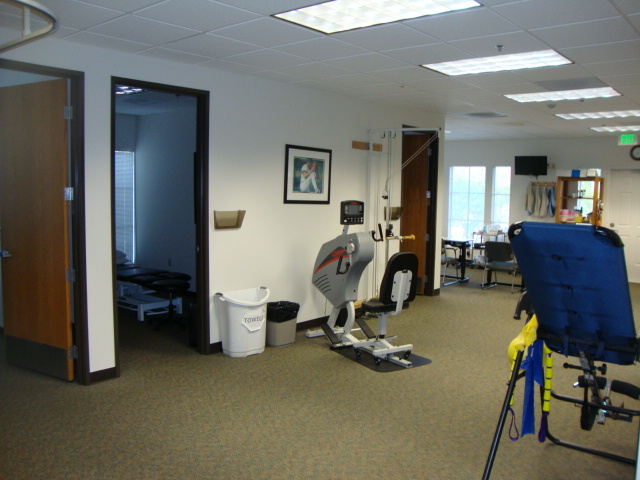 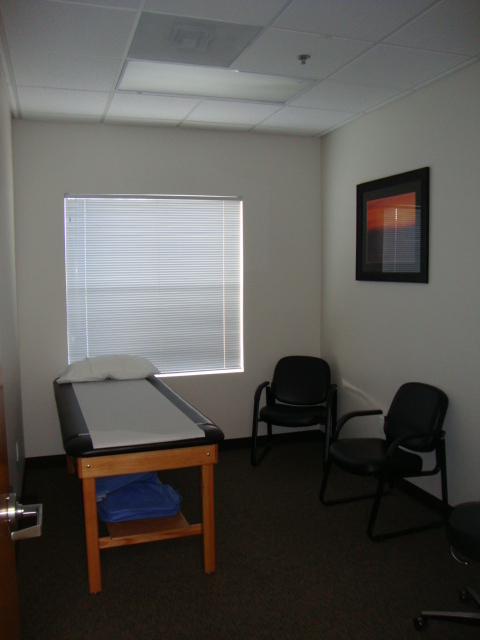 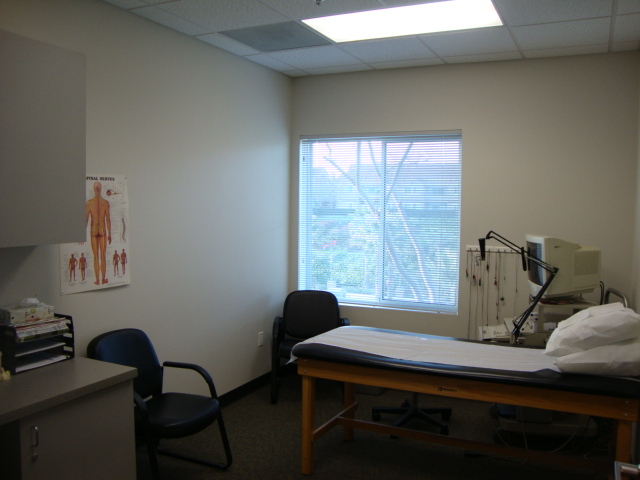 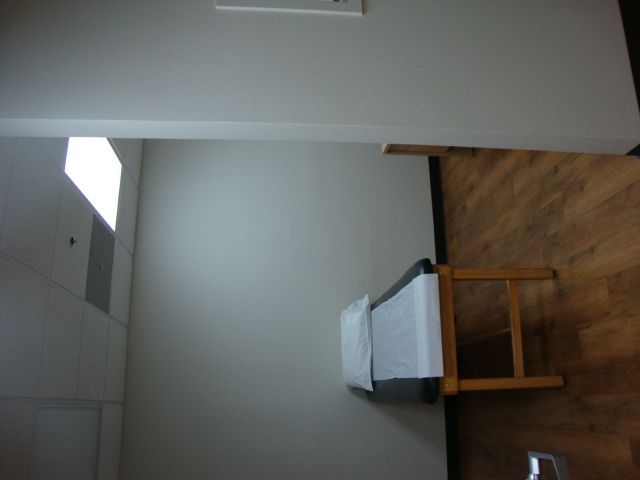 The relocation of physical therapy services and other improvements was phased to minimize non-operational time. 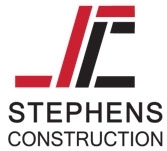 Since 1957, the Stephens family has been associated with superior custom construction, land development, and expert residential remodels, renovations, and commercial projects. 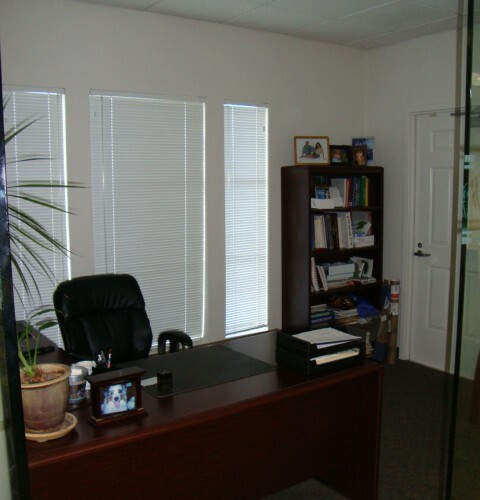 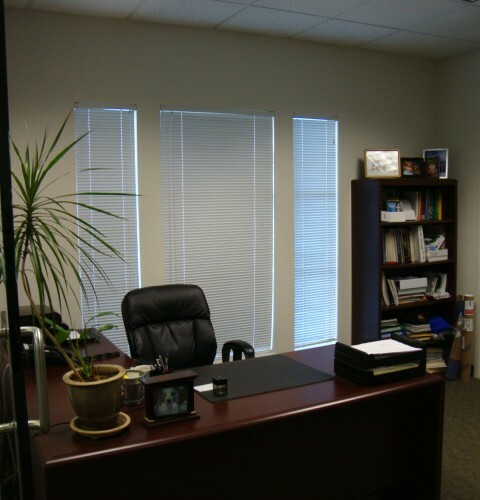 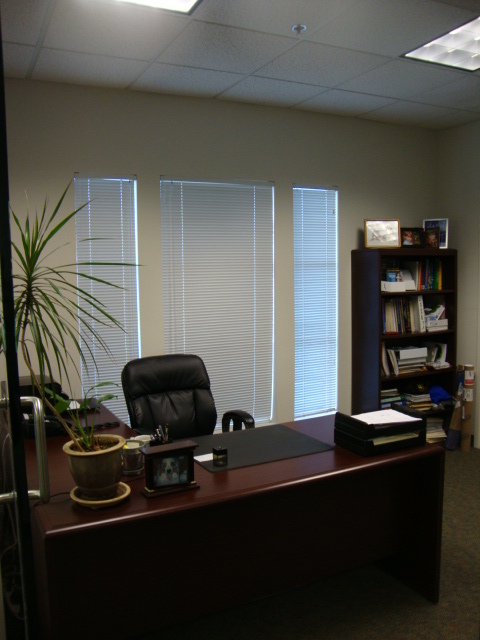 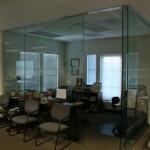 We uphold the highest level of integrity and are committed to our clients. 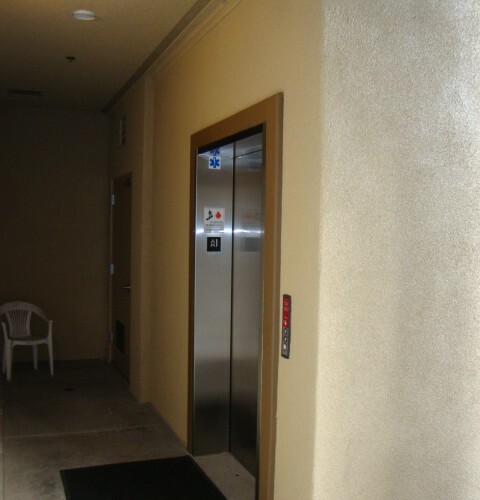 We produce quality construction that is delivered both on time and within budget, providing the best possible value for the dollar. 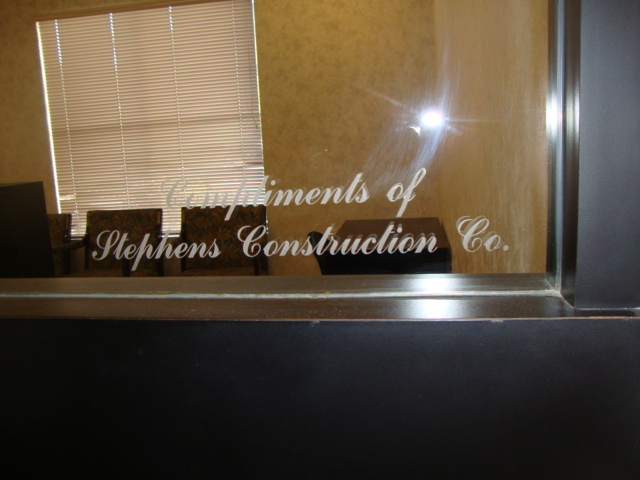 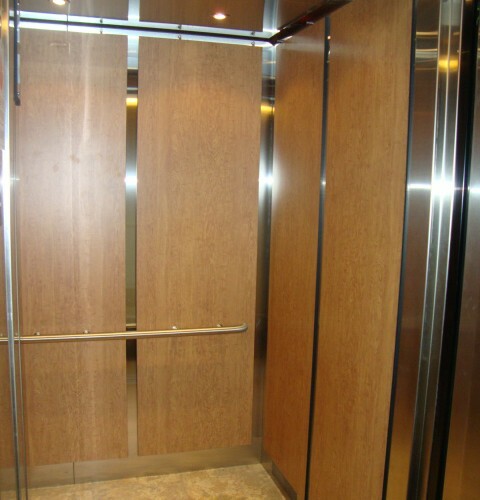 We invite you to learn more about us and encourage you to contact us for all your construction needs.